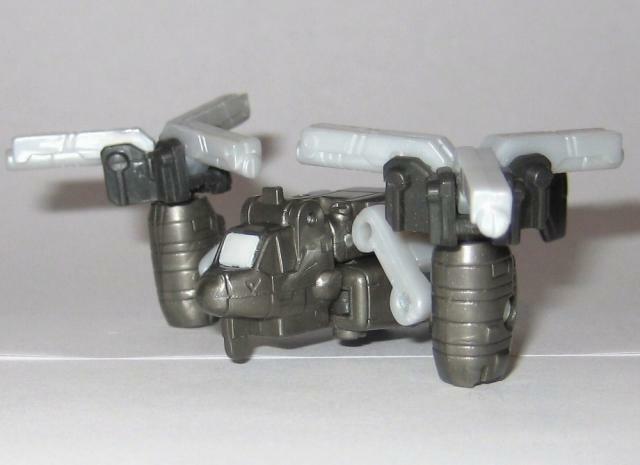 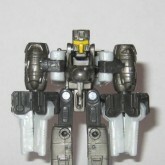 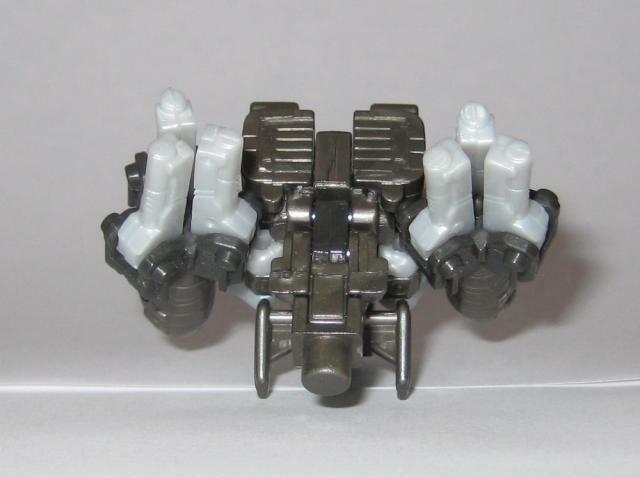 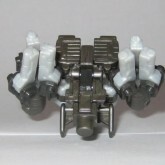 Bulge was a TF Station Exclusive Micron given away in June 2005. 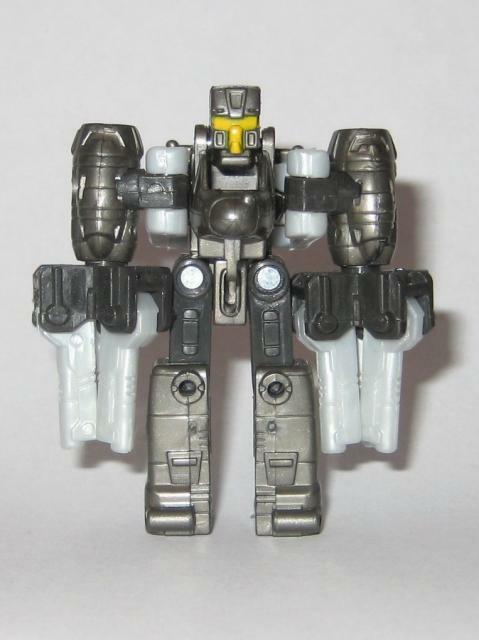 He was available on a first-come, first-served basis to the first 20 customers who bought any Transformers Galaxy Force item. 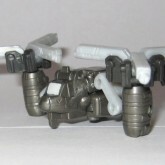 Was slightly remolded to include a post so that any Transformer with standard sized fist holes could hold him in weapon mode.